Die Routen für drei Rad- und Wanderwege sind hier schon ausgearbeitet. Die Gruppe der Scouts de Meudon begeht diese Routen und markiert sie mit Schildern und aufgesprühten Zeichen. Cele trei trasee turistice, pentru bicicletă, respectiv pentru plimbare, sunt deja identificate. 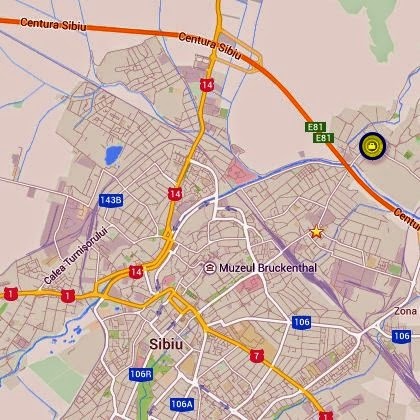 Grupul cercetașilor ”de Meudon”, parcurg aceste rute pentru a le însemna, cu pancarde și marcaje de vopsea. The routes for three hiking and biking paths have been worked out. The Scout group of Meudon, France hikes along these trails and puts up signs in order to mark them for future use.